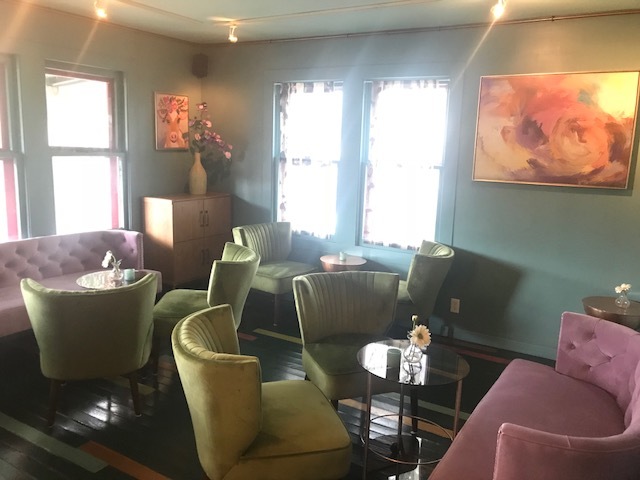 House Wine has many different room and space options inside and out perfect for your next company event, wine tasting, wine dinner, anniversary, birthday party, wedding reception, engagement party, bachelorette party, bridal or baby shower, book club and all of the special occasions and celebrations in your life! We are especially excited to announce the opening of our new Private Party Room we call Spy House! 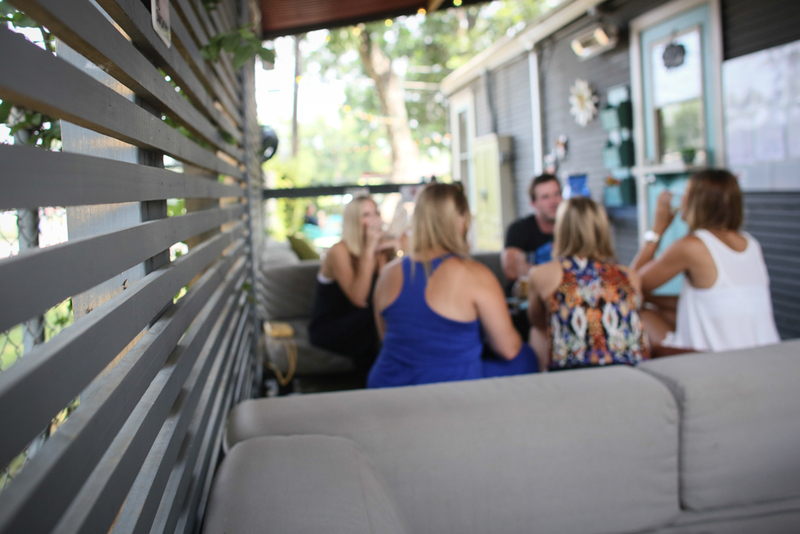 Enjoy the sunlit treetop ambiance of our new gathering space located behind House Wine! 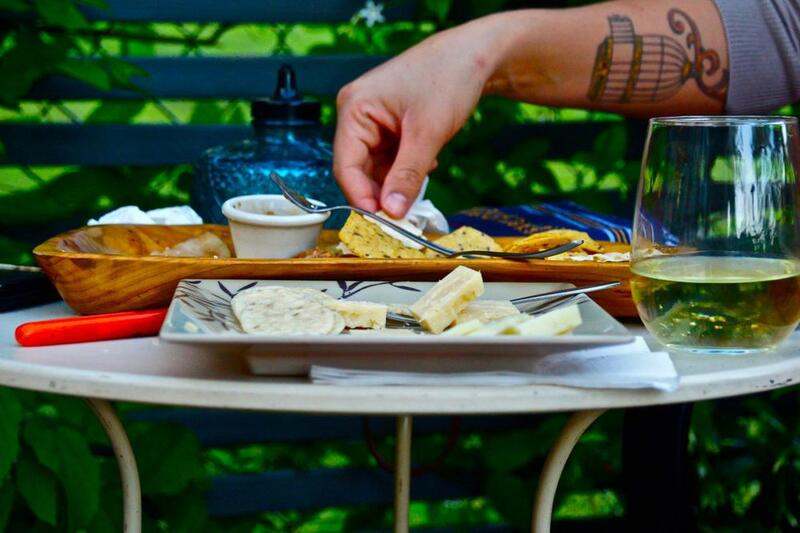 To reserve space at House Wine for a party of 10-100 guests, we require a minimum to be spent on beverages and small plates. We will work with you to create a budget and menu that makes your party fun and easy! Guests are free to spread out through House Wine as they would at your own House Party with this reservation, but House Wine would be open to the public. House Wine is also available for private buyouts if you would like to utilize the entire venue for your event. Email us at Events@housewineaustin.com for more information. We look forward to hearing from you! Thank you for considering House Wine for your event! We think it is a great option! Below you will find our Budget Minimum for each space and for private buy-outs. Sign up to receive updates on our events and promotions.